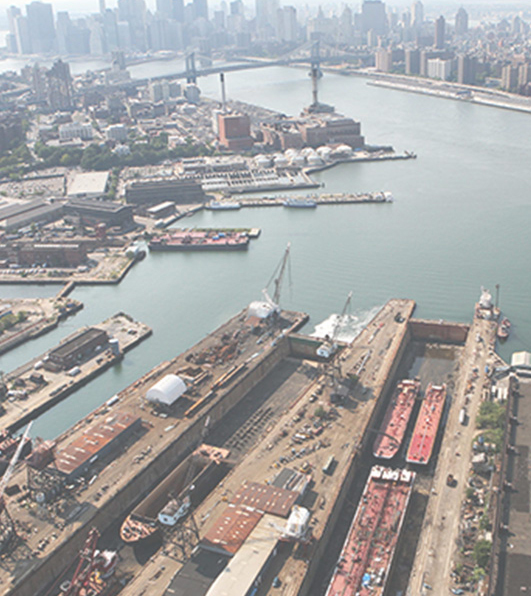 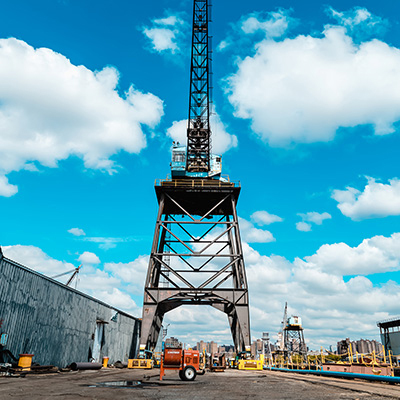 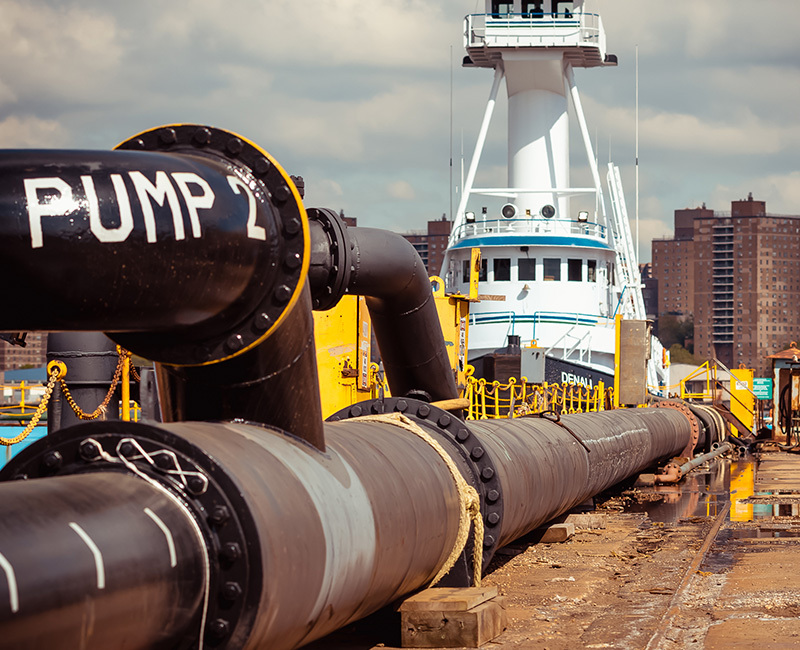 GMD Shipyard Corp. is located within the world renowned Brooklyn Navy Yard and is the largest dry dock facility in New York City. 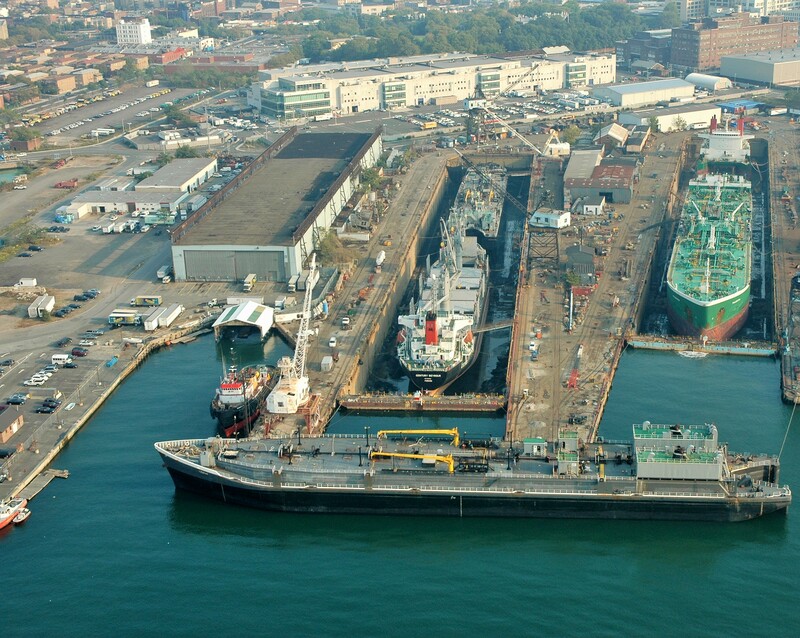 Our shipyard boasts three graving docks in addition to 1100’ of wet berth and offers 24-hour operational capabilities. 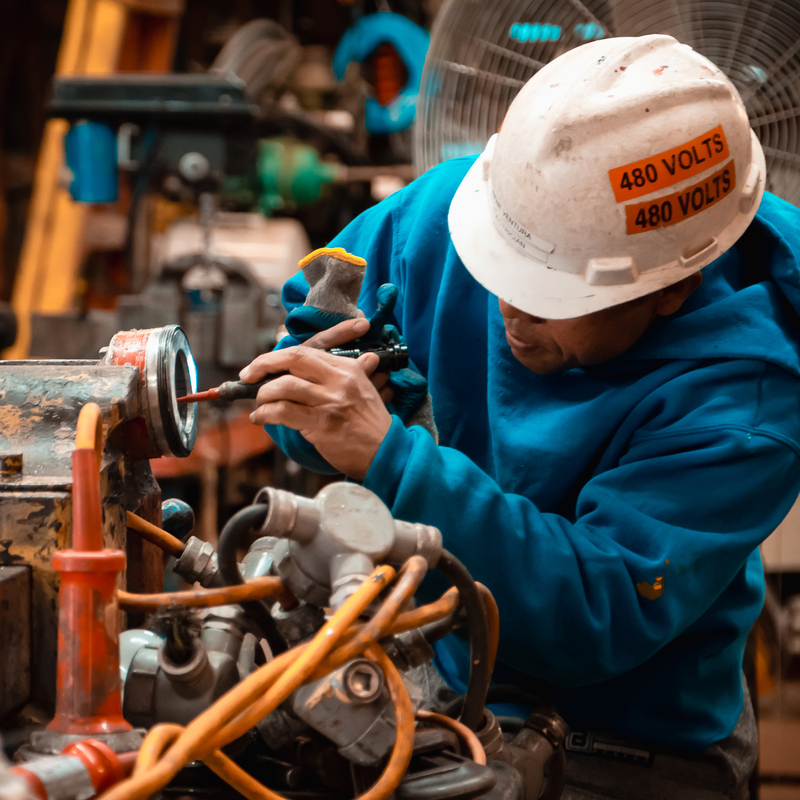 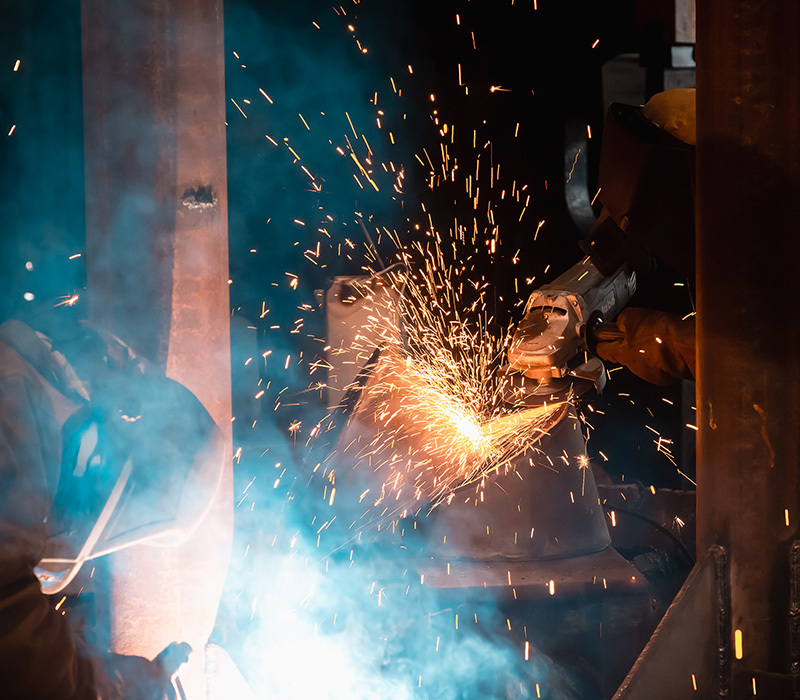 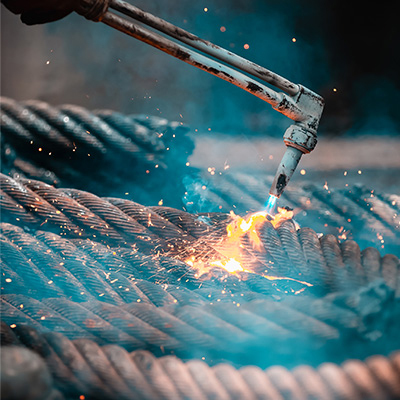 Complementing our yard’s full-service machine, pipe and valve shops is a professional staff of experienced marine fabrication and repair craftsmen. 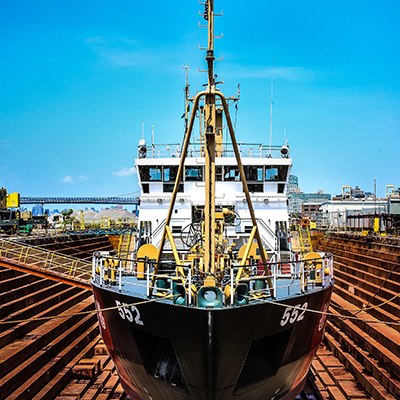 GMD Shipyard is committed to meeting the demands of our customers while providing quality workmanship which supports and promotes prudent environmental and safety principles. 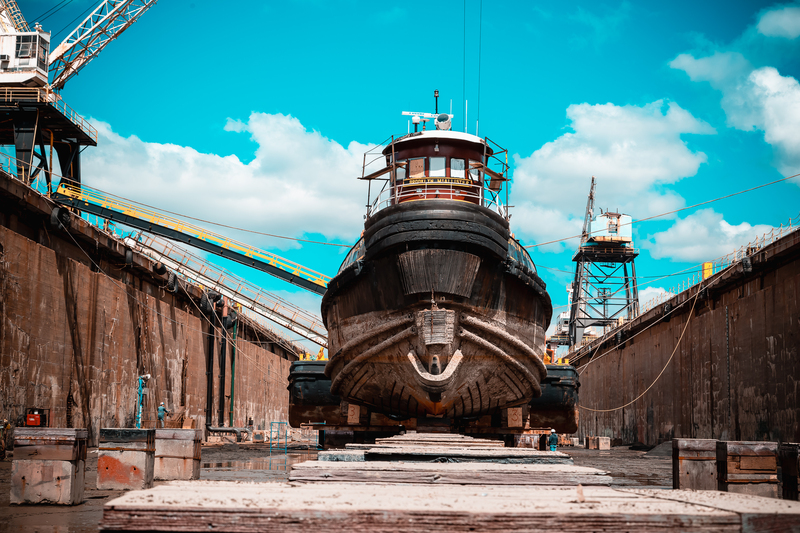 With an exceptional team of skilled technicians and dedicated management, GMD Shipyard can serve all of your vessel needs from routine maintenance to conversions to emergency dry-dockings. 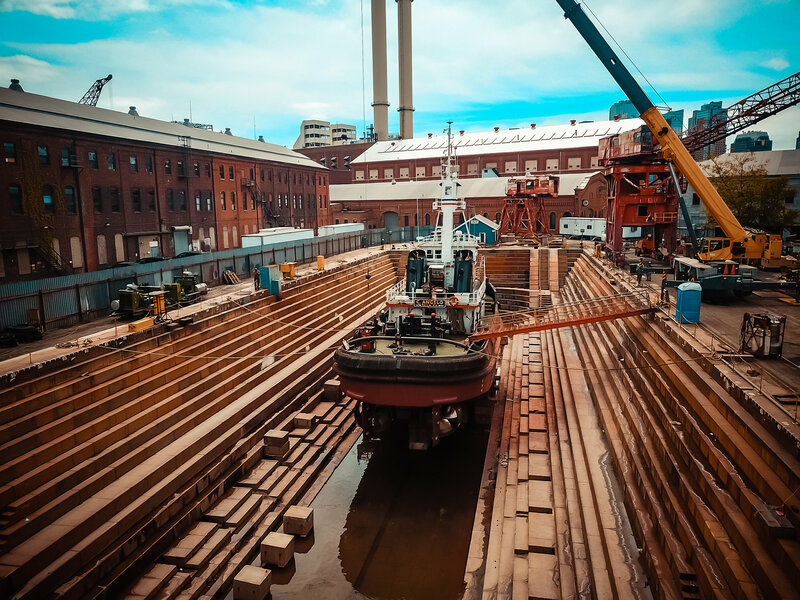 Our facilities offer Panamax graving docks and deep water pier space providing our customers with high-quality professional services and full 24-hour operational capabilities. 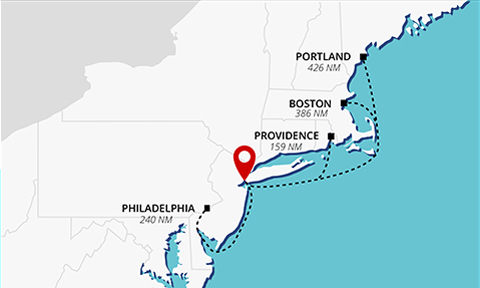 Work is done in accordance with all classifications including the American Bureau of Shipping, U.S. Coast Guard, DNV GL and Lloyd’s Register.  of Insurance prior to entry to GMD Shipyard Corp.
GMD Shipyard is always looking for qualified and dedicated people to join our team. 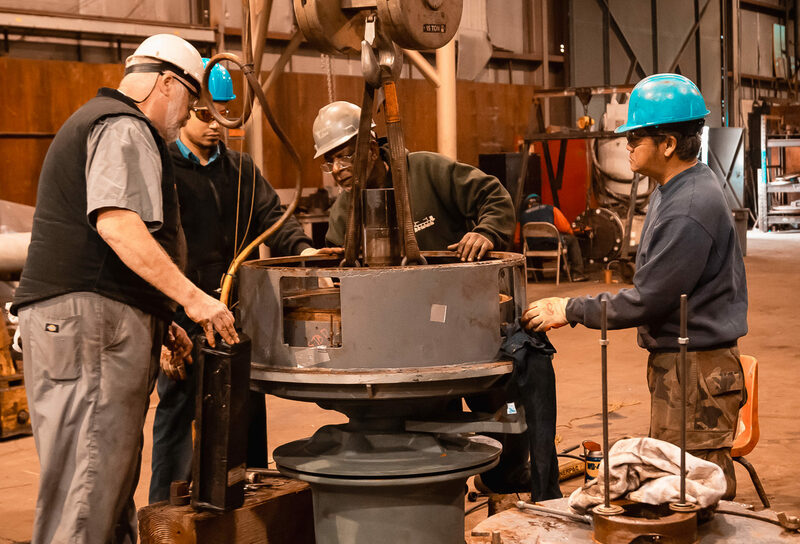 Please submit an employment application or contact our Human Resources department for more information. 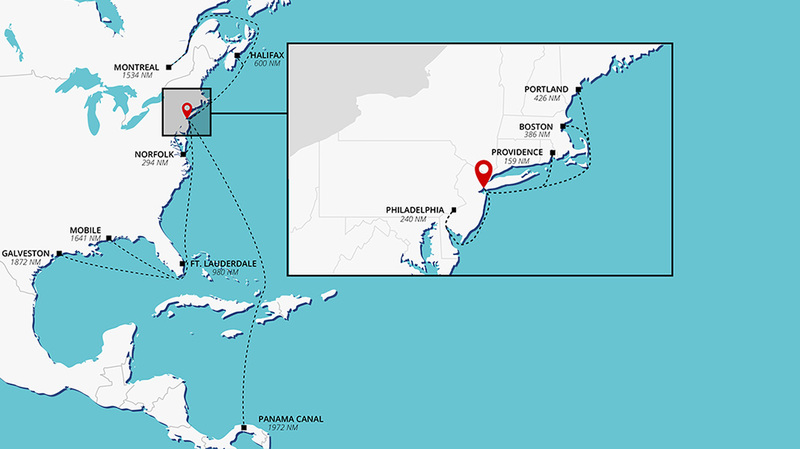 Approximate distances (NM = nautical miles) between ports as per NOAA, 2012.